The dermatology practice is conveniently located in Rockwall bordering Rowlett, Texas. Our dermatologist serves Rowlett, Rockwall, Fate, Heath, Garland, Sachse, Wylie, Murphy, Forney, Greenville, Royse City, Richardson, and the Dallas Metroplex. Our clinic is open Mondays through Fridays from 8AM to 5PM. The doctor has been voted BEST DERMATOLOGIST in Rowlett and Rockwall by the readers of Living Magazine from 2013 to 2018 and has received numerous awards including the Patient’s Choice Award in 2013. Appointments usually available the SAME DAY or the NEXT FEW DAYS. Please call (972) 475-5300 to schedule an appointment. 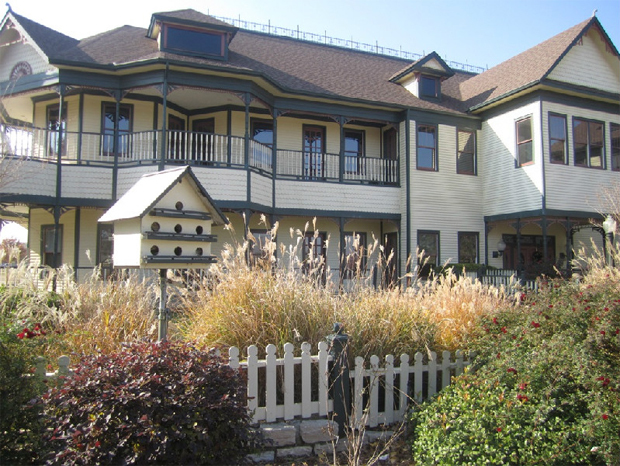 The practice is located in a beautiful canary-colored Victorian style medical building. [dcscf-link text=”Please click here to contact us”] ..